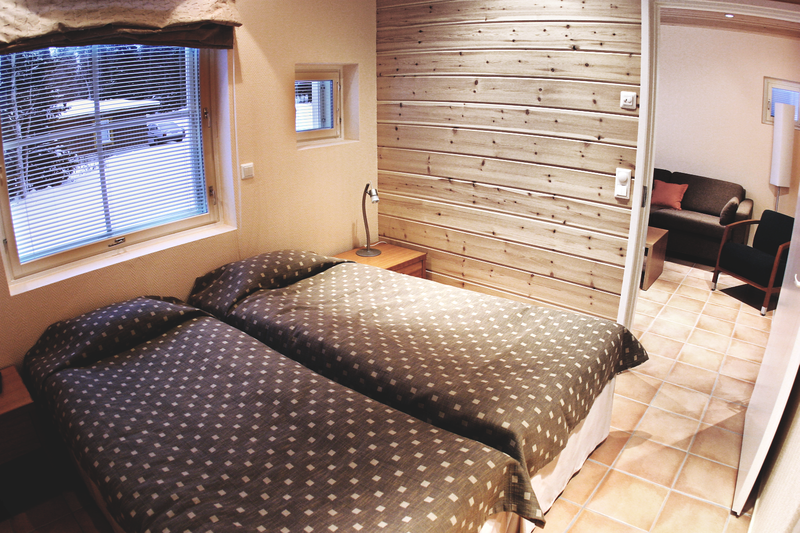 Whether looking for relaxation, holiday activities, or a place for a business meeting, Lapland Hotel Äkäshotelli is your ideal destination in the authentic village atmosphere of Äkäslompolo. 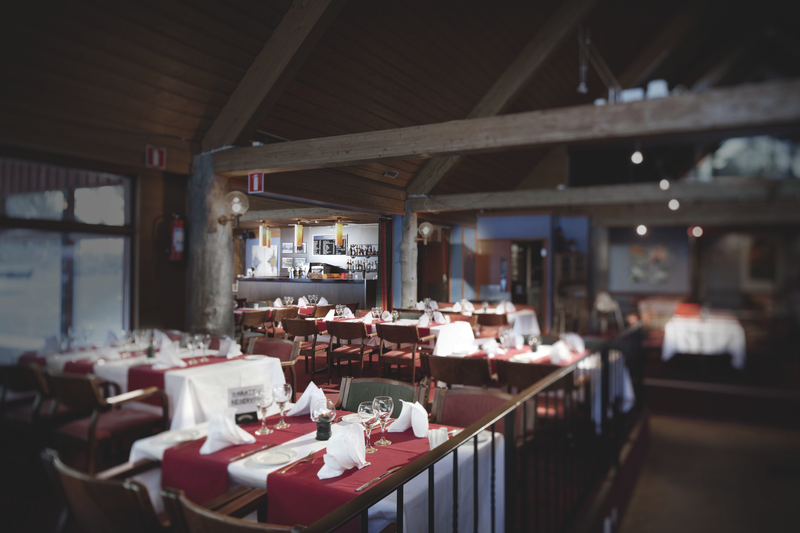 The traditional Pirtukirkko restaurant features top artists who will inspire you to dance the night away. 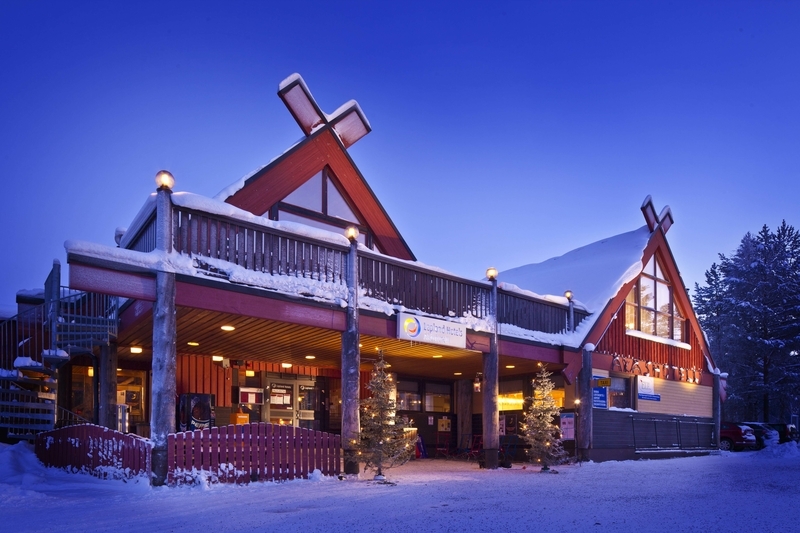 The best after-parties in town are found in Pirtun Kellari and Pirtun Parvi.